Few behavioral health provider organizations can deliver the wisdom we’ve gained through 123 years of service. Our staff is unique in another way - our work is not a job, but a calling. As we work in communities across the country, we are driven by a passionate commitment to uplift the lives of our most vulnerable neighbors. We see vulnerability as not merely a product of poverty or disease, but as challenging circumstances that can touch all lives – and often do. 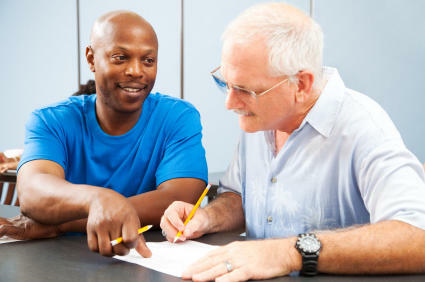 All staff have the necessary training, education, licenture and/or certification, and experience to work empathetically and effectively with the tremendous range of populations we serve, whether the issue is treating substance use disorders or securing permanent supportive housing for a person with a serious mental illness.